The KidsFit 202 Chin Up Trainer w/Wheels Elem is an unique upper body exercise unit that allows the child to be successful at chin-ups. Through utilization of a percentage of the user’s body weight, the KidsFit 202 Chin Up Trainer w/Wheels Elem is a sophisticated piece of equipment that allows most kids to complete up to twenty repetitions, opposed to 1 or 2 repetitions using full body weight. Resistance is adjustable and unit is completely portable, through use of a built in wheel system. 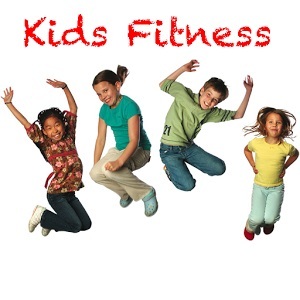 Call 1-800-875-9145 to speak with one of our fitness advisors with any questions you may have and learn more about our kidsfit fitness equipment. 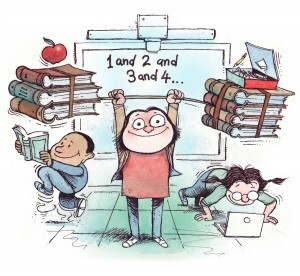 Go to FitnessZone.com today to order your KidsFit 202 Chin Up Trainer w/Wheels Elem. 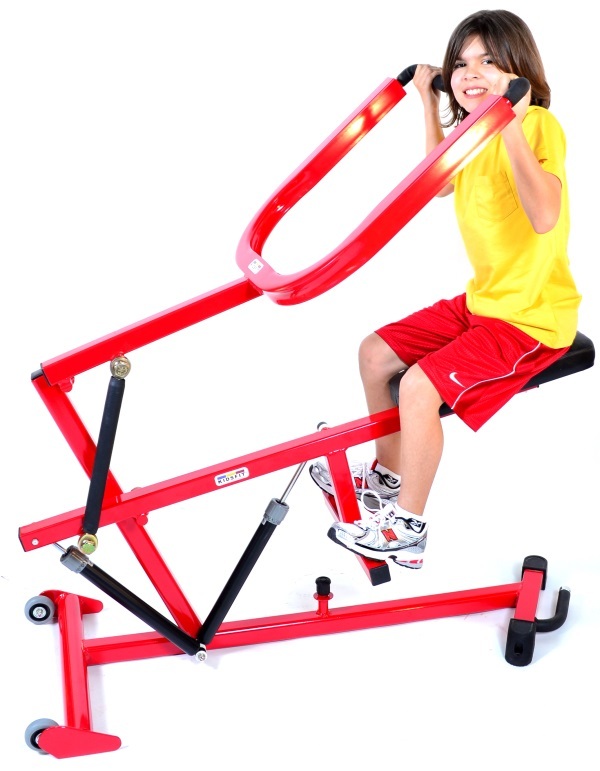 Order your KidsFit 202 Chin Up Trainer w/Wheels Elem from FitnessZone.com today!